TULARE COUNTY – Get your nuts this Friday. Tulare County Agricultural Commissioner Marilyn Wright announced last week the walnut-buying period will begin this Friday, Nov. 9 as the County’s nut theft ordinance continues to be enforced. What documentation is required to sell walnuts at a walnut-buying stand? The County’s nut theft ordinance states: “Upon probable cause to believe that any agricultural commodity is in the unlawful possession of any Person, the Agricultural Commissioner or any peace officer may inspect the commodity and request that proof of ownership be provided. 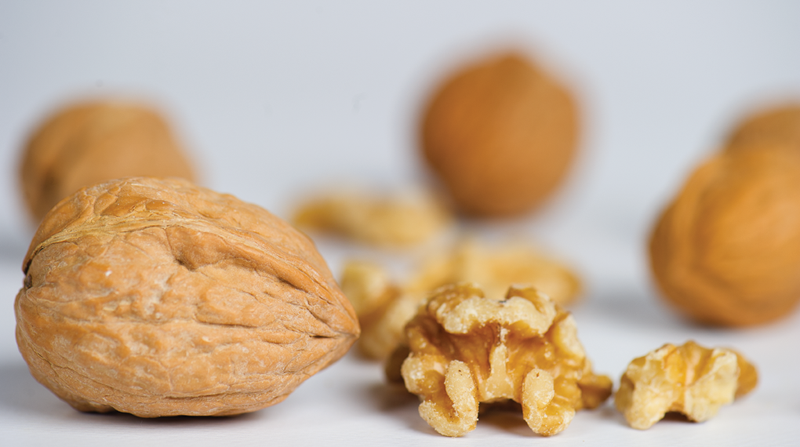 In 2017, the Tulare County Board of Supervisors unanimously approved amendments to an existing nut theft ordinance to assist with an issue that has long plagued the walnut industry. Walnuts are typically shaken from the trees until workers can gather them up, making them prime targets for heists. One amendment to the ordinance mandates that walnut-buying stands shall not operate within the boundaries of Tulare County until a “Walnut Buying Period”, as established by the Agricultural Commissioner, is in effect. Wright said that consensus was reached amongst walnut growers to determine the appropriate start date.